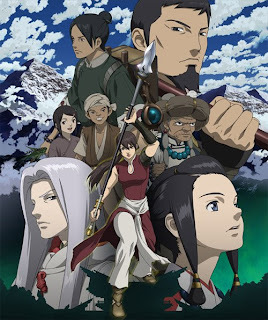 Well it seem that I’m a little bit excited that Moribito is going to be airing on adult swim coming up on August 24 the only day that adult swim seems to have animes showing anymore. This is according to a news posting on anime news network. Anyways I haven’t heard too much about this series but from what I have heard its pretty good so I will be looking forward to watching the first episode.